I adore Shel Silverstein! Thank you so much for sharing that! I love his high-pitched and emotional voice! Fabulous! 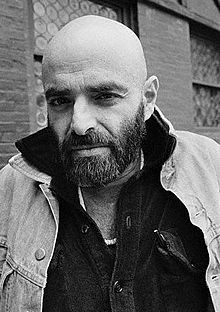 In all these years of reading Shel's books and enjoying the songs he wrote (esp. for Dr. Hook), I had never heard the man speak (till I saw this video)... Thanks for sharing! Truly one of a kind. LOL!